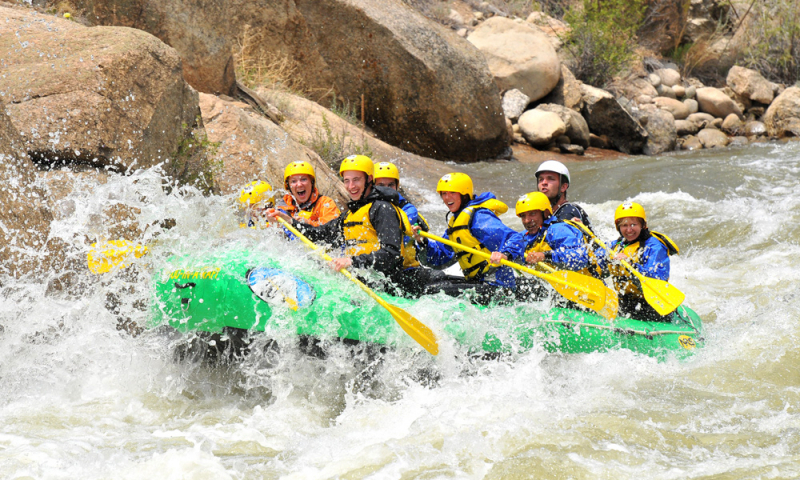 Our Browns Canyon Half Day whitewater rafting trips are a popular whitewater rafting adventure if you are looking for a great introduction to whitewater rafting, for those on a budget or short of time or for folks just wanting to try out whitewater rafting without committing to our longer Browns Canyon Full Day Trip. 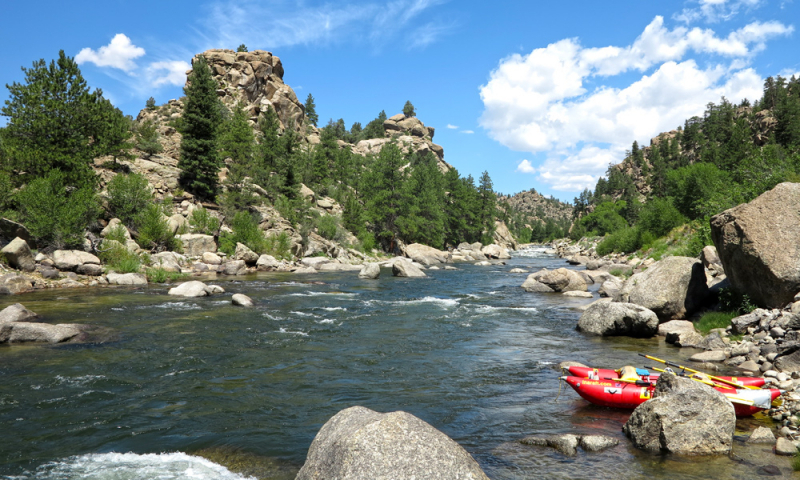 Our morning Browns Canyon Half Day Trip includes a free continental breakfast and all of our Browns Canyon trips finish with a light snack on the return drive to our headquarters in Buena Vista, Colorado. 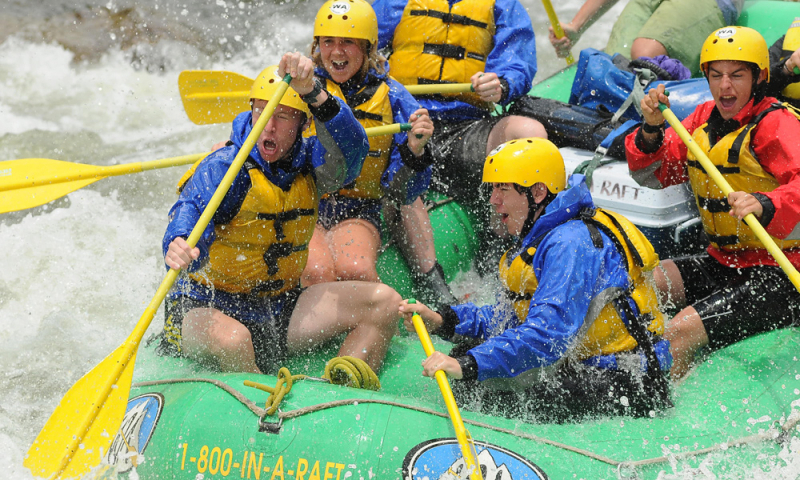 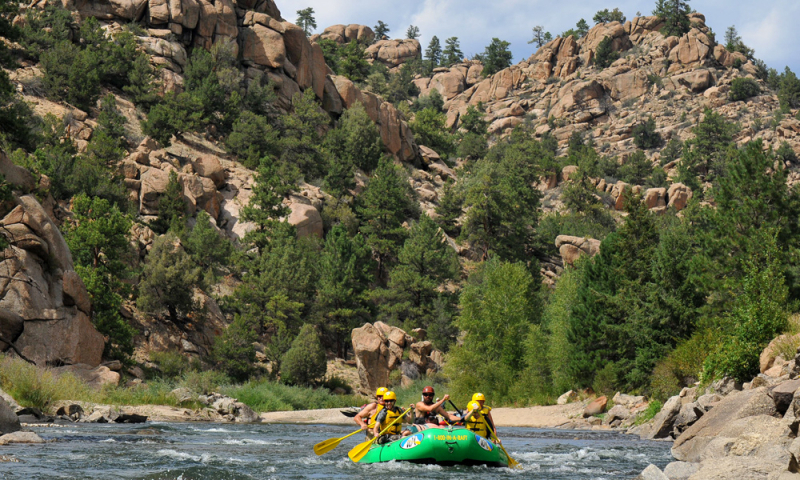 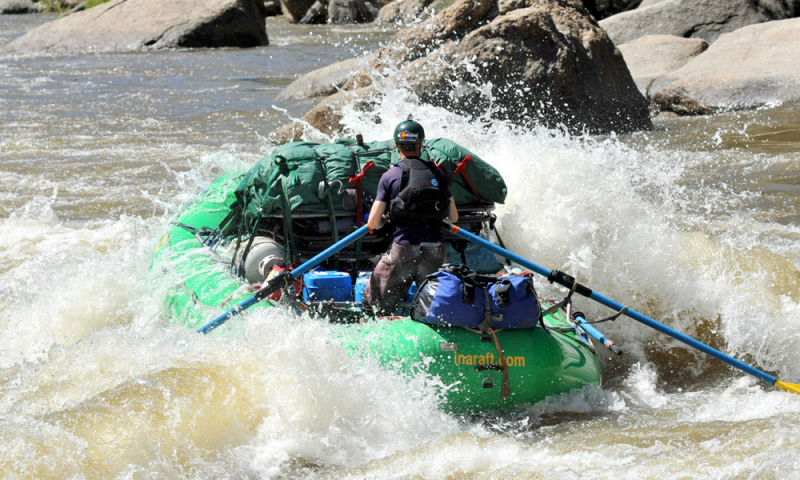 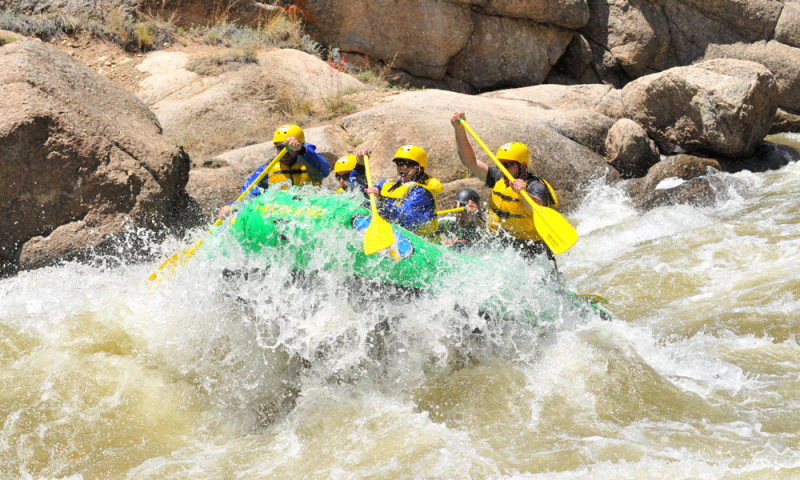 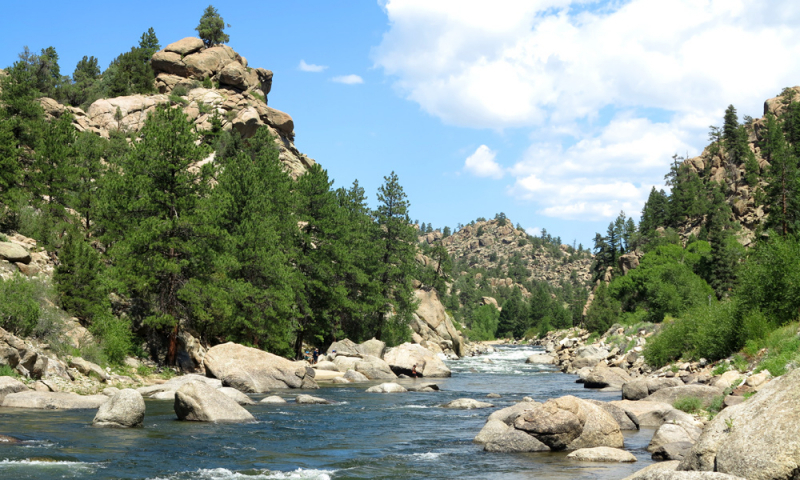 Browns Canyon of the Arkansas is a beautiful boulder-strewn rafting getaway where the whitewater is lively and constant. 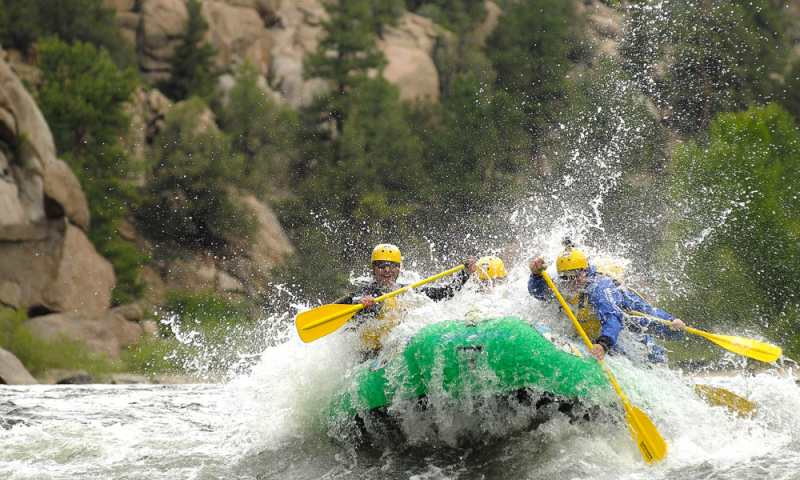 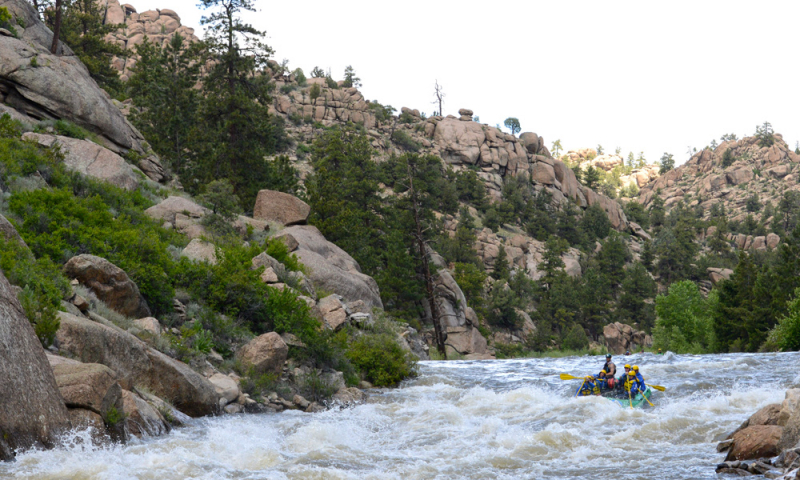 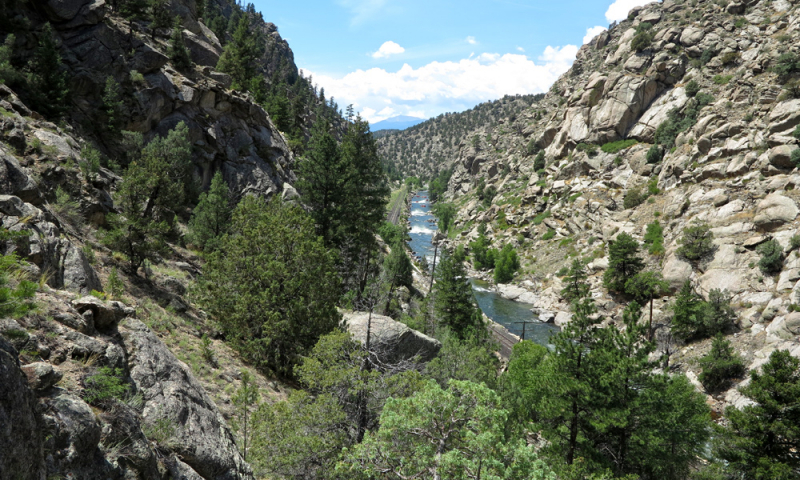 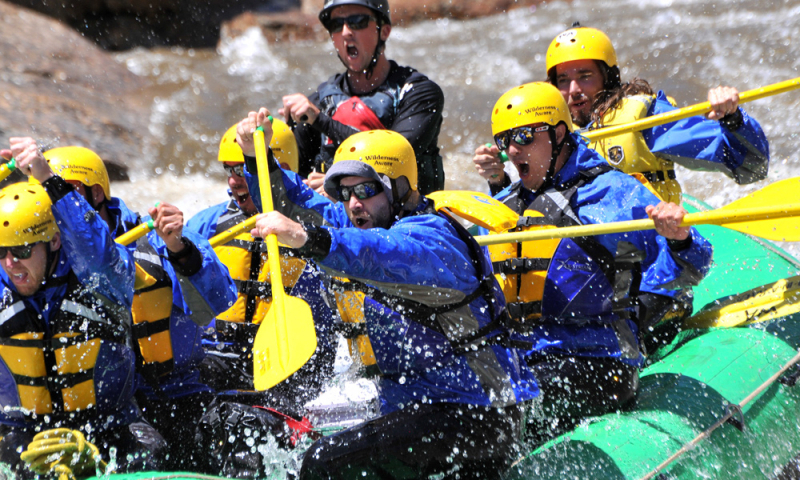 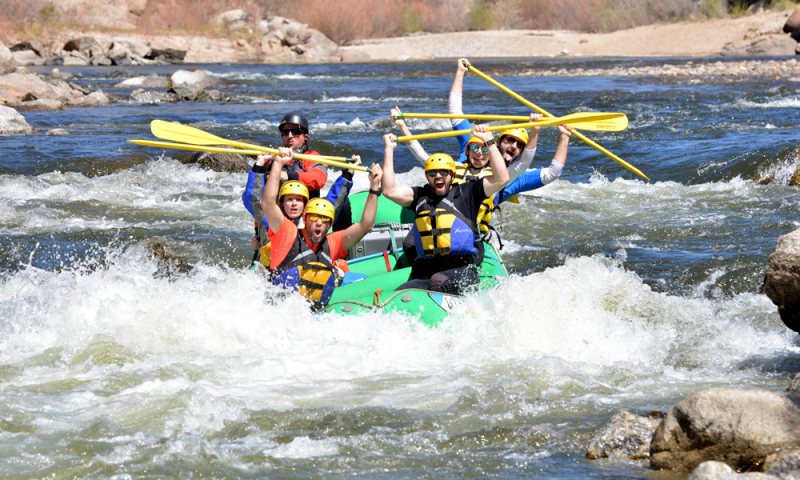 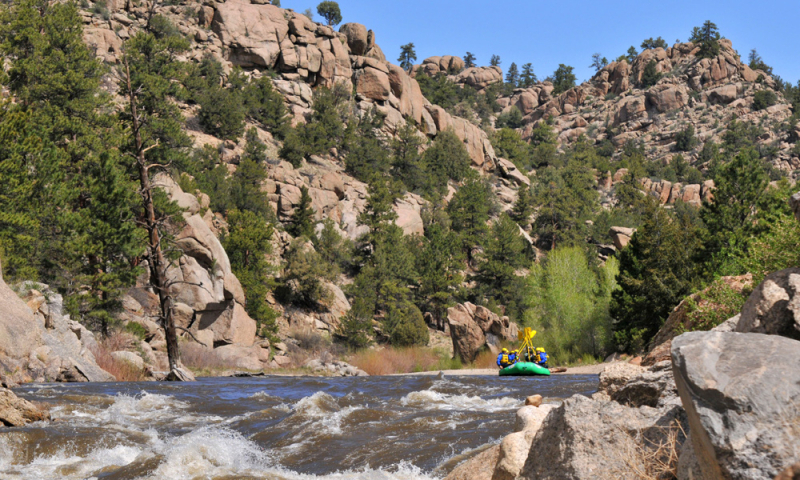 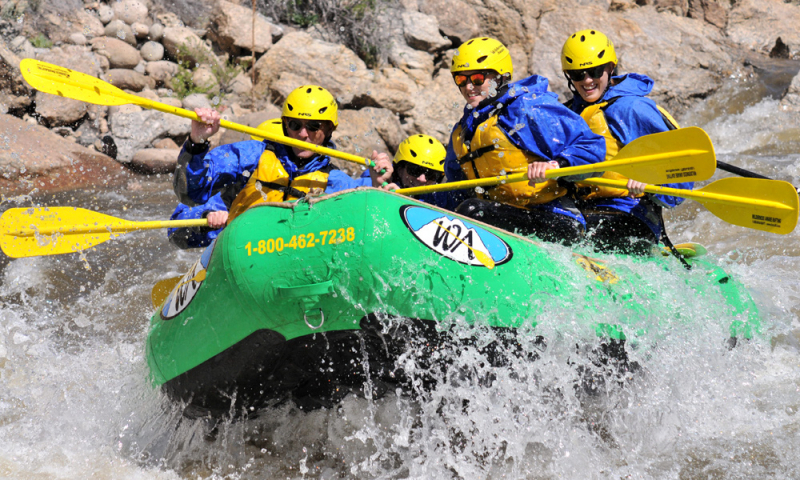 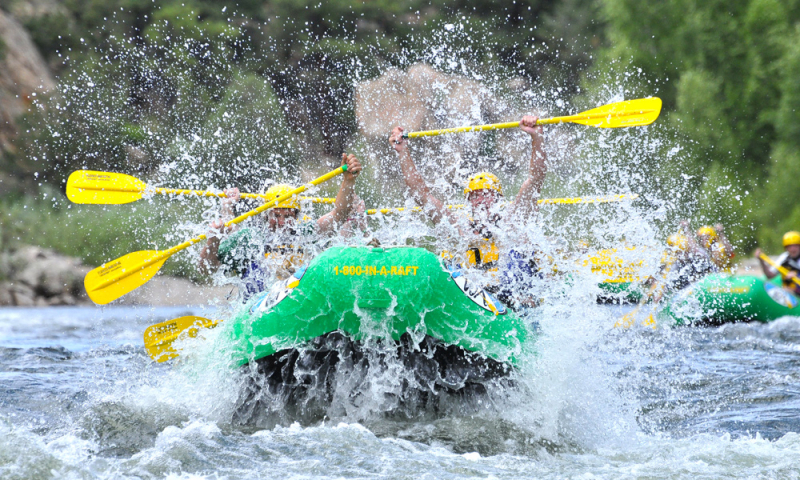 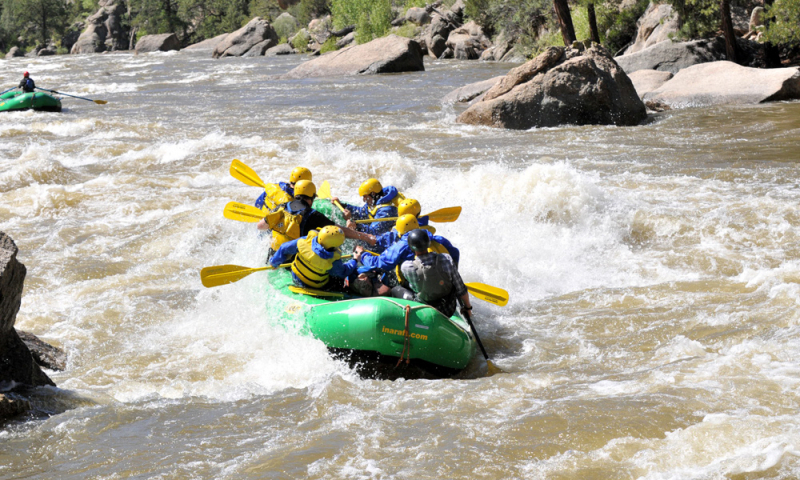 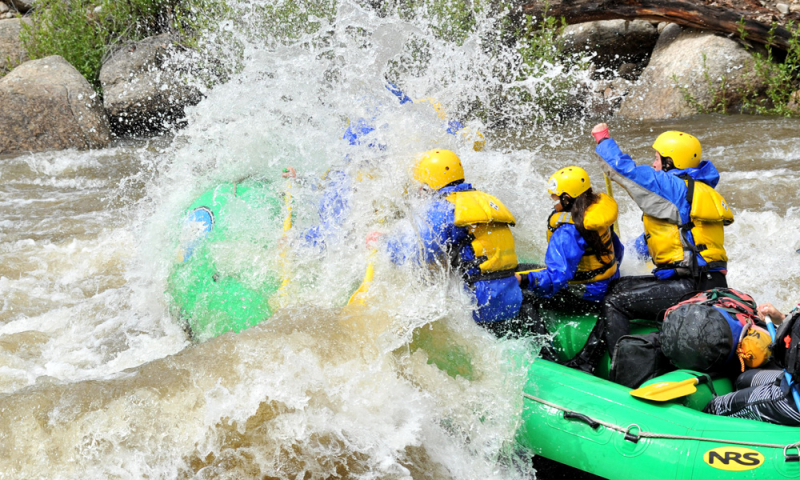 Exciting whitewater rapids like Pinball, Zoom Flume, Big Drop, Seven Stairs and Widow Maker punctuate Browns Canyon. 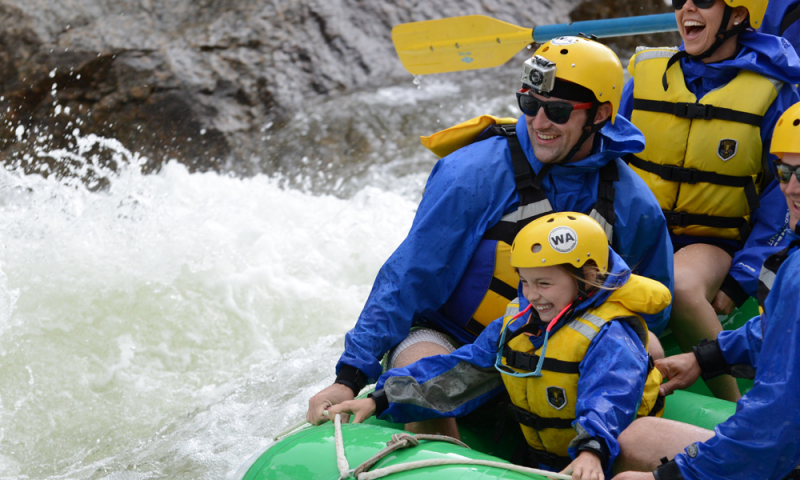 If you have children as young as 4 years old, consider trying our half day Lower Browns Canyon trip. 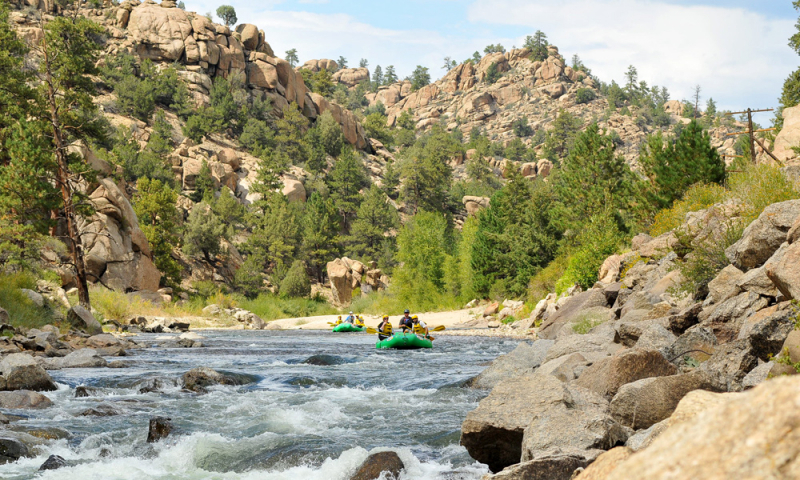 For double the mileage as well as a delicious and fresh riverside lunch, consider booking our most popular trip, the Browns Canyon Full Day.